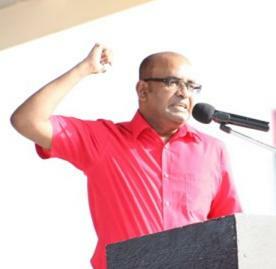 Urging sacked sugar workers to get registered in the right districts to vote for the People’s Progressive Party (PPP) at the 2020 general election, Opposition Leader Bharrat Jagdeo accused the David Granger-led administration of sending them home because of racial and political reasons. 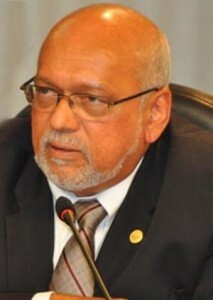 GEORGETOWN, Guyana — The president of Suriname, Desi Bouterse, briefed fellow heads of government attending the 37th Caribbean Community (CARICOM) summit in Guyana about the political and economic setbacks his country is experiencing. 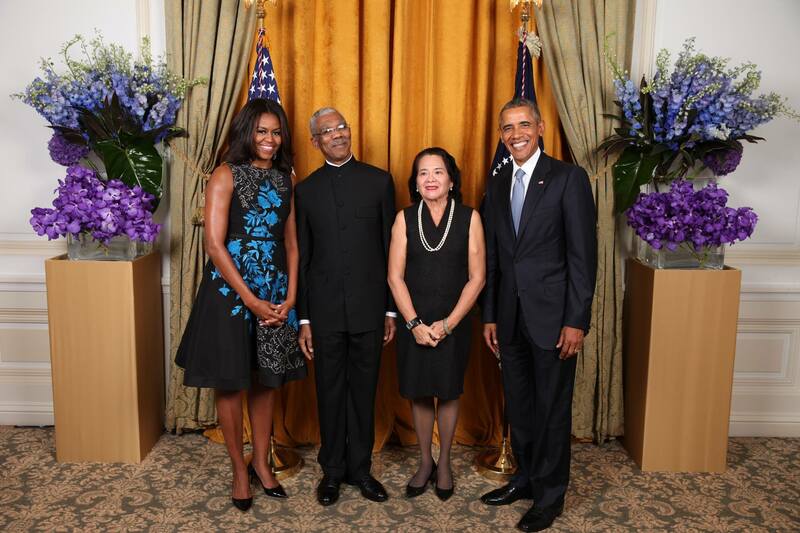 He called on leaders to understand the situation in Suriname and reiterated his respect for the democratic process. The coalition A Partnership for National Unity+ Alliance For Change (APNU+AFC) Tuesday afternoon claimed victory in general and regional elections held one day earlier, despite calls by the Guyana Elections Commission (GECOM) and Western Nations for the parties to await the official announcement of the results. 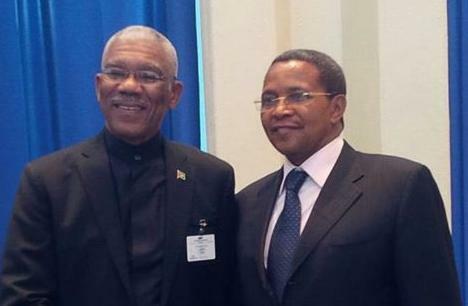 Leader of the opposition coalition A Partnership for National Unity+ Alliance For Change (APNU+AFC), David Granger said former (US) President Jimmy Carter discussed with him the future governance model for Guyana after the May 11, 2015 general and regional elections. 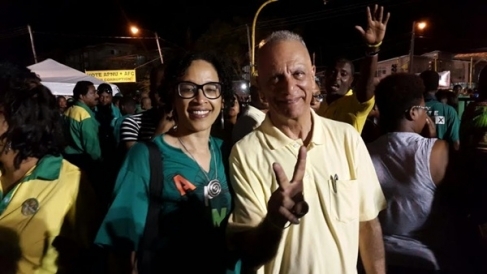 Granger made the disclosure shortly after himself and wife, Sandra, cast their ballots at the Enterprise Primary School, D’urban Backlands, Georgetown. The wooing is done. The mud-slinging is over. Tomorrow, the voting populace will decide if the incumbent government deserves another term in office or if it is time for a historic change. Kaieteur News interviewed the main contenders in the political fight for the electorate’s votes. With mere hours to go before National and Regional elections 2015, the A Partnership for National Unity +Alliance for Change (APNU+AFC) Coalition held its last lap rally Saturday May 9, with a massive turnout of several thousands to devour the Square of the Revolution and its immediate environs.